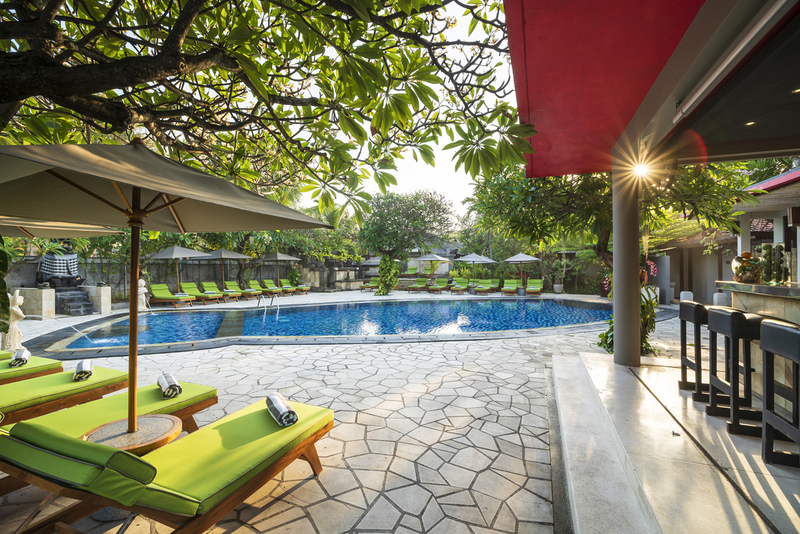 Kuta Seaview Boutique Resort & Spa Bali is strategically located at beachfront of the long golden sand of Kuta beach. 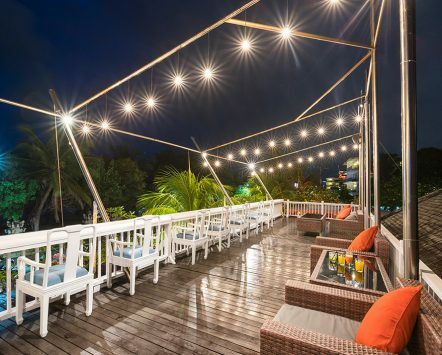 Treat yourself with partial view of Kuta Beach. 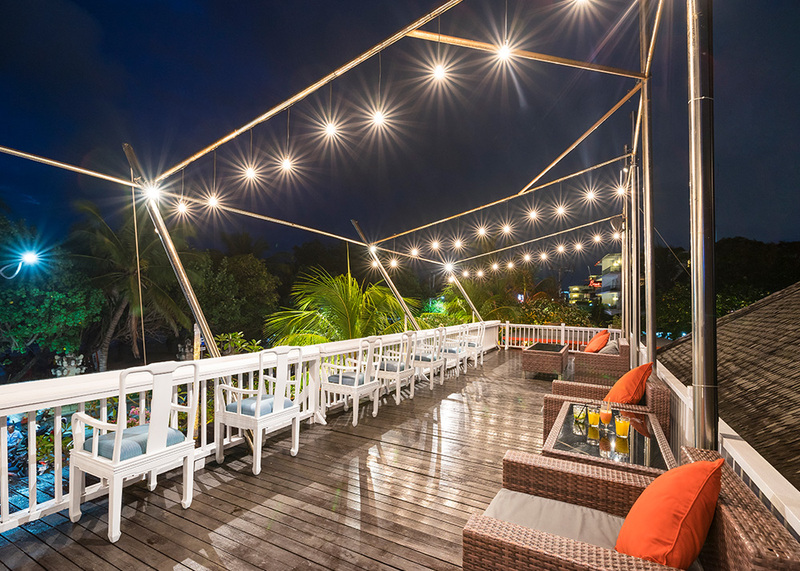 Relax and enjoy the sunsets from your sofa of your private balcony. 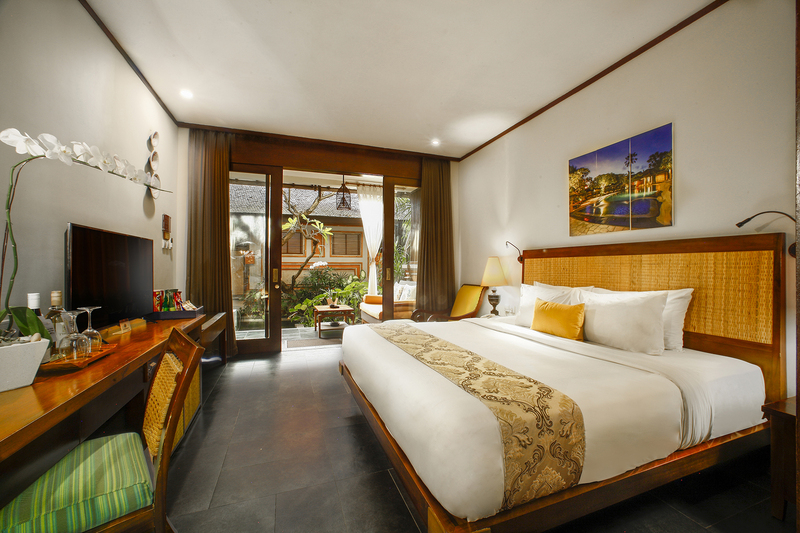 All furnished with contemporary Balinese architecture, equipped with international standard room facilities and amenities. 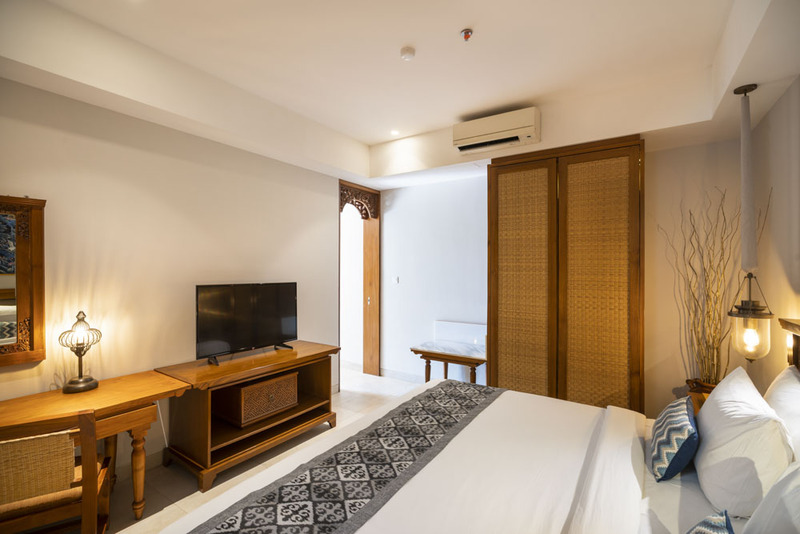 Kuta Seaview Boutique Resort Bali is strategically located at beachfront of the long golden sand of Kuta beach, well known for its surfing and for its magnificent sunsets, provides everlasting bliss for those craving for a perfect holiday under the sun. 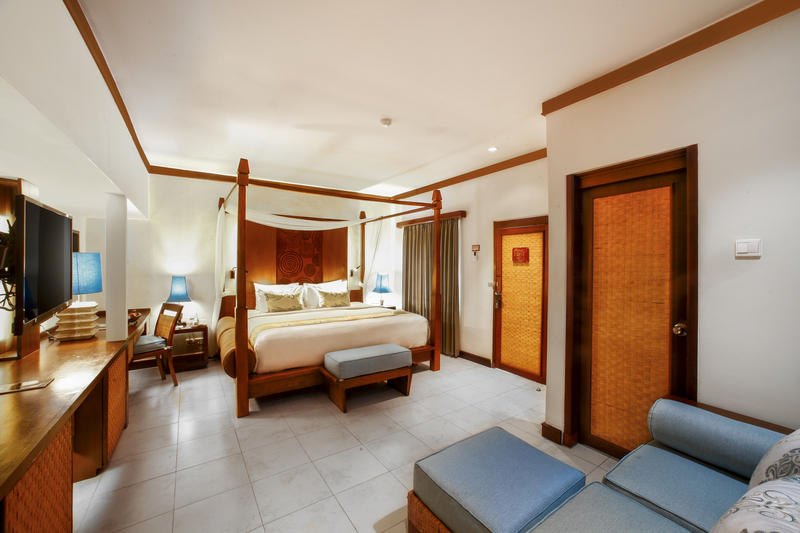 Free WIFI access in room & resort area. 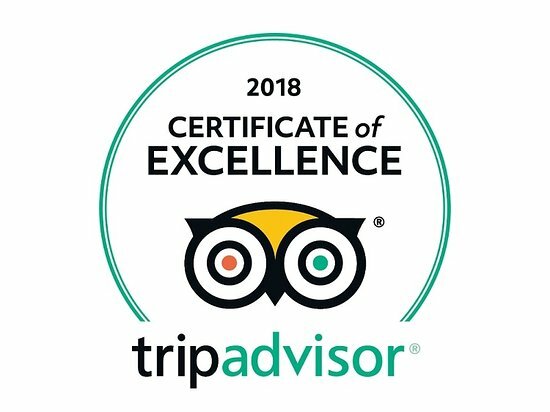 Please contact our reservation for more details. 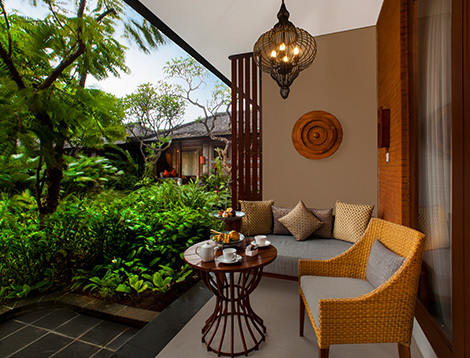 Kuta Seaview Boutique Resort © 2019 All Rights Reserved.